The ASCE Orange County (OC) Geo-Institute (G-I) invites you to join us for our 4th Holiday Bowling Social Fundraiser, which will be held at Irvine Lanes (3415 Michelson Drive, Irvine, CA 92612). This event provides an opportunity to spend time with your geo-professional colleagues, old and new, in a laid back setting. This year, in the holiday spirit, all net proceeds will go to support the local Universities' Student Chapters in participating in this coming year's national ASCE G-I GeoChallenge competition. Your registration will cover two hours of bowling, shoes, food, and a raffle ticket to win a prize! We look forward to seeing you at this event. Feel free to invite coworkers, friends, and significant others. 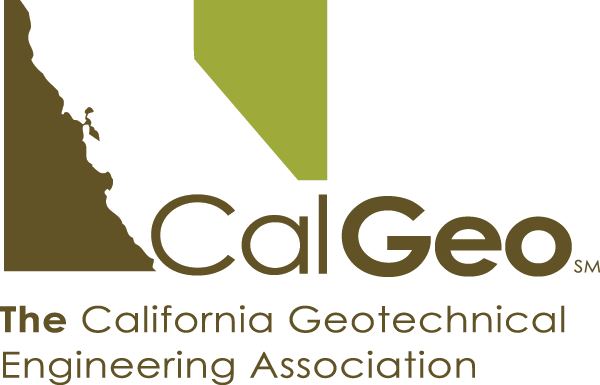 Thanks, in advance, for supporting ASCE OC Geo-Institute and our local Universities.